Enjoy Mi Fans Festival ! 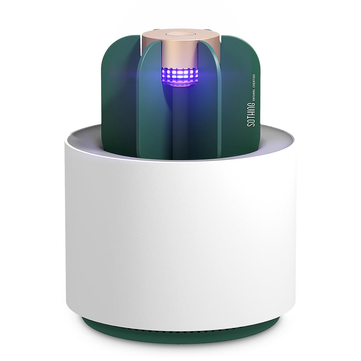 Size 120 x 120 x 15mm / 4.72" x 4.72: x 5.9"
Open the mosquito killer lamp 3 hour before sleep at least. No-light and unmanned room would be work better.